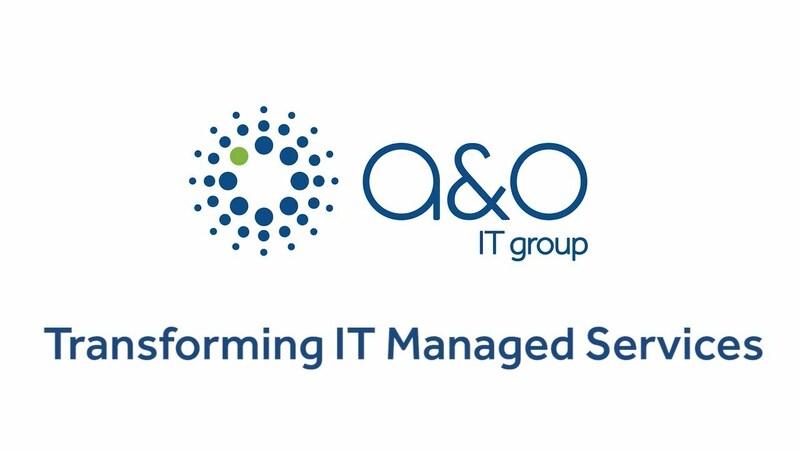 If you are looking for a flexible, responsive and credible partner to deliver and manage all of your IT support needs on a global scale, then A&O IT is your go-to supplier of choice. As part of your IT outsourcing managed services offering, you can rely on A&O IT to be your responsive and knowledgeable team of IT experts, supporting your clients with 24/7 IT tech support globally. We provide unmatched service and strive for excellence and continuous improvement through our intelligent software solutions driving automation and proactive network monitoring. This makes A&O IT the partner of choice for global outsourcers. A&O IT have representation in over 100 countries meaning we can provide standards-based services delivered both locally and globally. Our commitment is to continually improve and reduce year-on-year IT managed support service costs. We offer flexible and tailored commercial contracts with robust Service Level Agreements (SLAs) for a consistent global service. Ultra-responsive service for your clients delivering increased first-time fix rates and high end-user satisfaction. At A&O IT, we recognise that local support for global businesses matters. That's why we have built a network of 200 accredited partners across 102 countries, each with a dedicated team of highly-trained engineers. So your clients receive the IT support they need with our 24/7 support network and device services to take care of any problems they encounter. It's why A&O IT is a preferred partner for global outsourcing providers. A great team of people who believe in excellent customer service and deliver tangible business benefits for our clients and partners. Providing cybersecurity managed service assurance and network security threats. Highly trained, ultra-responsive engineers providing 24/7 computer tech support globally. A&O IT has developed unrivalled real-time global service management and training platforms for our clients and partners. Our unique software is the ultimate field engineer service management tool. Giving our clients complete visibility of live IT cases, FieldView increases the efficiency of our engineers, allowing for real-time service updates, custom reports and SLA performance monitoring. Fieldview puts you in control. Our engineer management platform, TrainView, helps to keep every A&O IT engineer up to date with the latest training. Providing consistent and validated training to our global fleet of engineers, we tailor individual training modules for specific clients. Our engineers are real experts in the field and are on hand to resolve your IT issues quickly and professionally. Your clients are at the heart of everything you do – and so are ours. We tailor our services and solutions to your needs, ensuring we always deliver an expert service that improves efficiency and reduces IT support costs over a contract. When you partner with A&O IT, you can rest assured you will be entering into a flexible, responsive and transparent partnership. We pride ourselves on having an expert field force of highly skilled and knowledgeable – both at a local and global level. We deliver and manage every client contract on a budget, on time and with full transparency every step of the way. Our passionate and experienced IT tech support experts deliver end-user support solutions you can rely on. From break-fix engineers, on-site support, IT asset management, remote assistance or IT logistics, our goal is to continually outperform our SLAs and deliver real ROI for your clients, and for you. Our flexible IT managed services solutions will create a compelling business proposition for your clients.